How Should We Elect the US President? Do you think the current Electoral College system works well? Or, should the candidate who receives the most Popular Votes over all earn the position? "Under the current system of electing the President, a candidate may win a majority of the Electoral College without having a majority of the nationwide popular vote. 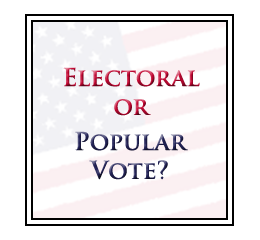 The National Popular Vote bill would reform the Electoral College by guaranteeing the Presidency to the presidential candidate who receives the most popular votes in all 50 states (and the District of Columbia)." I think that the person who receives the most votes in Washington D.C. and ALL of the 50 US States should earn the Presidency. Please click through to watch it on YouTube. National Popular Vote -- Electoral college reform and direct election of the President of the United States. 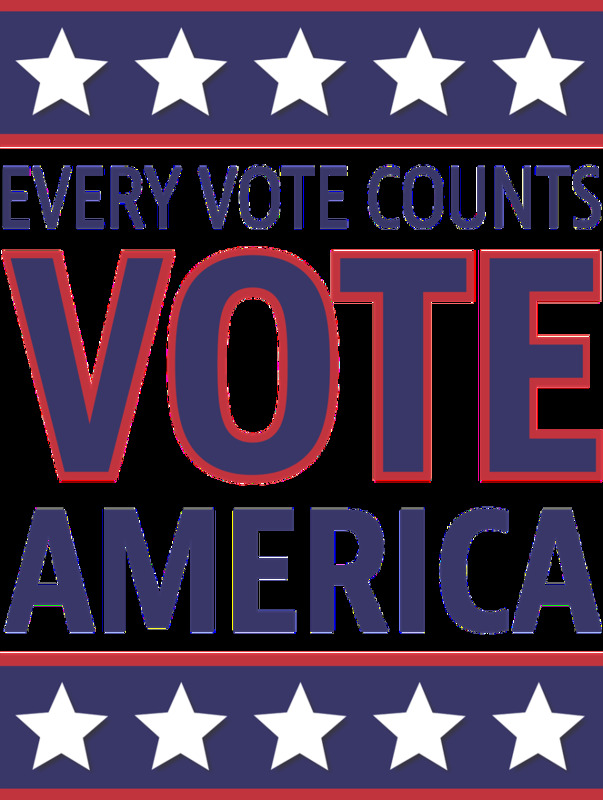 FairVote has played an important role with the coalition backing National Popular Vote's plan to have states use their constitutional authority to join together to guarantee election of the national popular vote winner in presidential elections. The Electoral College consists of the electors appointed by each state who formally elect the President and Vice President of the United States. Since 1964, there have been 538 electors in each presidential election. 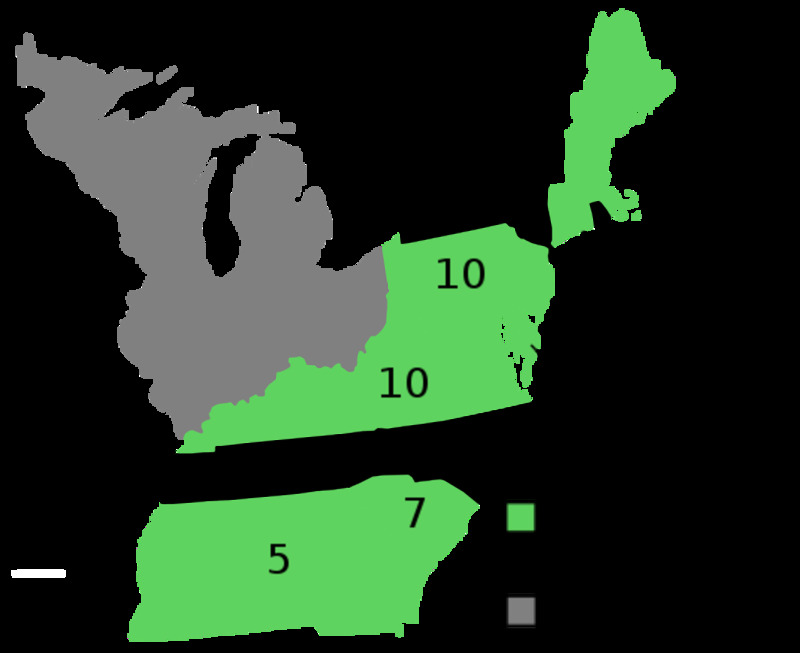 Article II, Section 1, Clause 2 of the Constitution specifies how many electors each state is entitled to have and that each state's legislature decides how its electors are to be chosen. 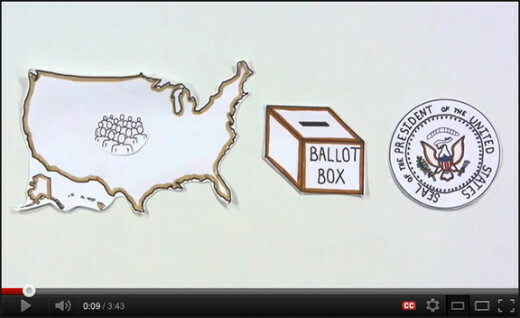 U.S. territories are not represented in the Electoral College. The Electoral College is an example of an indirect election, as opposed to a direct election by United States citizens (such as for members of the United States House of Representatives). The National Popular Vote Interstate Compact is an agreement among U.S. states that would effectively end the electoral college system of presidential elections and replace it with a direct, nationwide vote of the people. 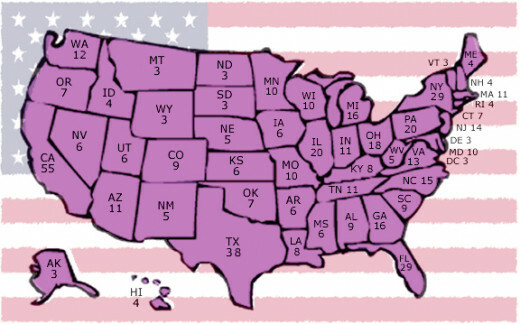 As of July 2008, this interstate compact has been joined by Hawaii, Illinois, Maryland, and New Jersey; their 50 electoral votes total amount to almost 19% of the 270 needed for the compact to take effect. For the people saying that "The majority vote would prevent presidents from visiting small states like Kansas". You guys do realize that the candidates in 2008 spent 98% of their time and money on just 15 states, right? The electoral vote is an outdated system. 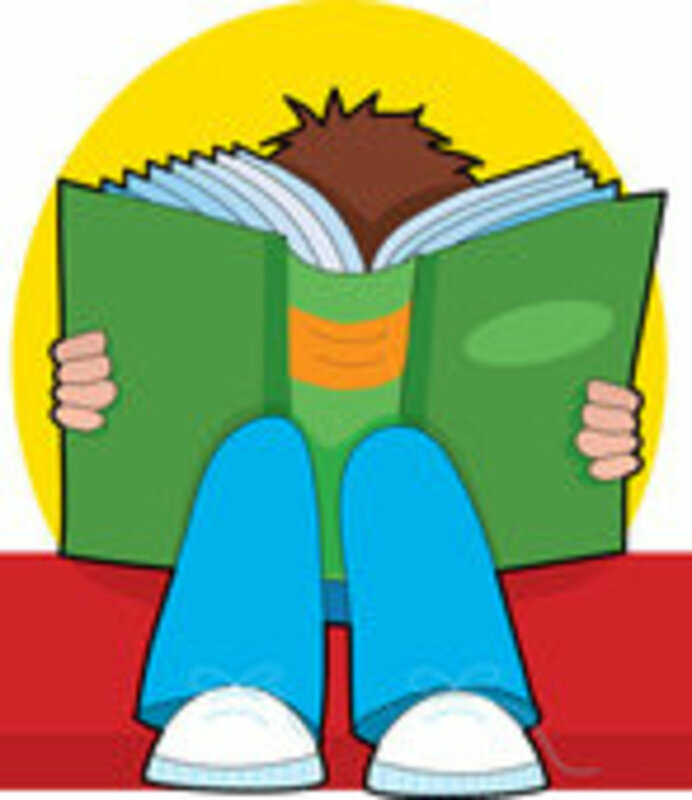 It was established when information took a lot longer than a click or tap of a button to stay informed. The electoral college is not representing the people, as we can obviously see by this presidential election. We are an educated and informed people, living in a modern world, who can make informed decisions about who we want to run our nation especially since our country is, "for the people, by the people, of the people." As citizens of the USA we all act as a uniformed body in the voting booths around the country, no matter who we vote for. It's offensive to have some entity overrule the people's decision. This is a nicely balanced presentation with some thoughtful, cogent responses in comments; what a breath of fresh air! I started the lens knowing my opinion, and found myself re-evaluating that opinion as I read through your lens. Great job! Thank you for your lens, this is a very informative information I can use for my research on the US constitution. It is the voice of THE people, not the representative of each state who should vote. I think the citizens should be the true deciders, not the electoral college. Also, the electoral college needs to be revised, there are some major flaws in the system. Dictionary.com: Democracy - government by the people...The only fair way to do it is by popular vote. Anything else is not the will of the people. The electoral college is an outdated system that was never even functional. I agree with Tipi - a real issue, hurrah! Great idea for a duel, an actual issue, gosh! Its unfair and I'm so tired of all the drama and tricky situations through commericals that both sides put out to the world. Scrap the republicans and democrats as well as a national vote for president. Very informative lens. I definitely think that the way the election is held now is biased and unfair. Great explanations of both sides. Blessed by a squidoo angel. Nicely done; blessed by an Angel. Oh and another thing...Again I am okay with weighting the system, but I don't think we need actual people to submit the vote. But, I also have a beef with this "winner takes all" for the votes. If 75% vote one way and 25% vote another, than the electoral votes should reflect 75% going one way and 25% going the other. Having it like it is makes me, as a New Yorker, feel like my vote doesn't count at all since NY is so predominantly blue it doesn't matter which way I vote, blue gets all the votes. If it weren't winner takes all, than I would be even more determined to make sure my (blue) vote gets on the books to stop the red from getting any electoral votes. Did I explain that well? Great lens, a timely debate that should get some attention. Let's not see a repeat of what hapenned in 2000 (though it's way too late to change it for the '08 election). What gets me the most is even if we wanted to weight the states like we have it now giving each a certain number of electoral votes, why do we have to actually PAY SOMEONE to do the actual vote. They should have no right to overturn the will of the people, and so there is no need for them.